Annabelle, a high-school teacher, is having a secret relationship with one of her students; but what seemed a harmless and exciting affair is becoming a very dangerous game. Thematically and politically, Ravage is a piece about power and the abuse of it. The way we can be blinkered to consequences and justify our actions when we are driven by what we most desire. The climax of the film is dark and unsettling and will undoubtedly leave audiences with a resonating impression. 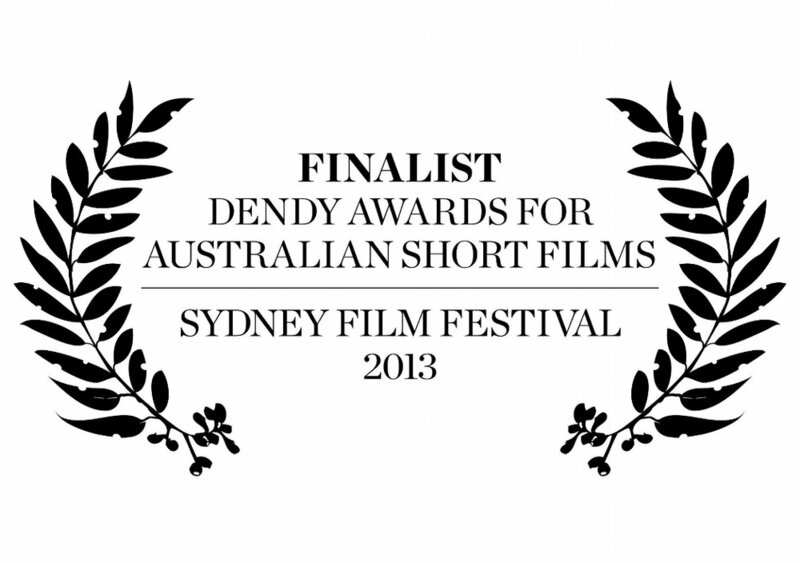 This short film is part of the 2012 Metro Screen First Breaks program and funded by Screen NSW.